Fall is the perfect time of year to cuddle up under a blanket with a good book. 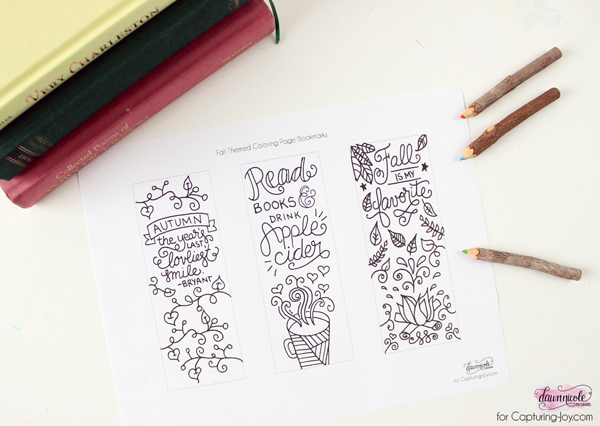 This printable Fall coloring page will make some beautiful Fall bookmarks to save your place when you get up to grab some hot apple cider. 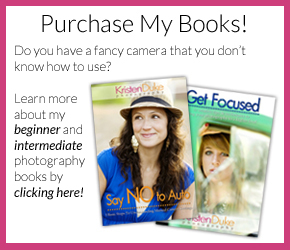 Hi Capturing Joy readers! 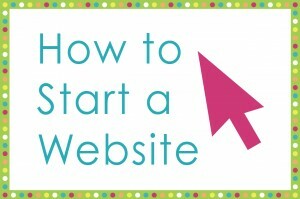 It’s Dawn from Dawn Nicole Designs here with you today. Have you indulged in the happy world of adult coloring yet? As a graphic designer, I spend a lot of my time coloring so I’ve been so thrilled to see so many people getting into the joy of being creative! 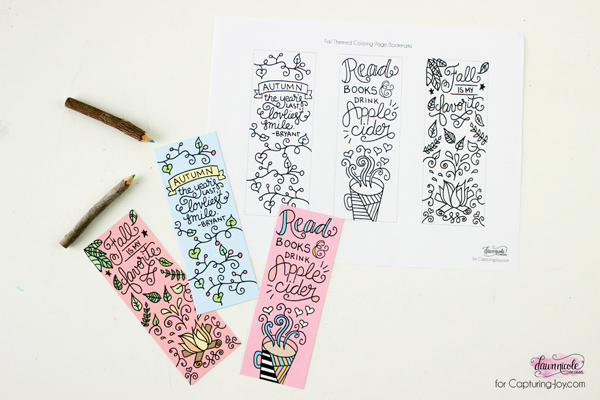 Fall is my favorite time of year, so I wanted to create a Fall coloring page of bookmarks for you to color and enjoy when you’re curled up reading a good book with some hot apple cider. Download the Fall coloring page here. I always print my bookmakrs on Linen Coverstock. 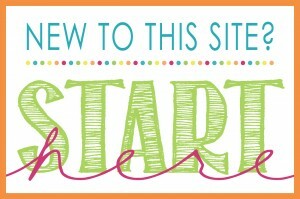 It has a lovely texture and it’s great for any printable art and even watercolors! Then I use a paper trimmer to cut them to size. 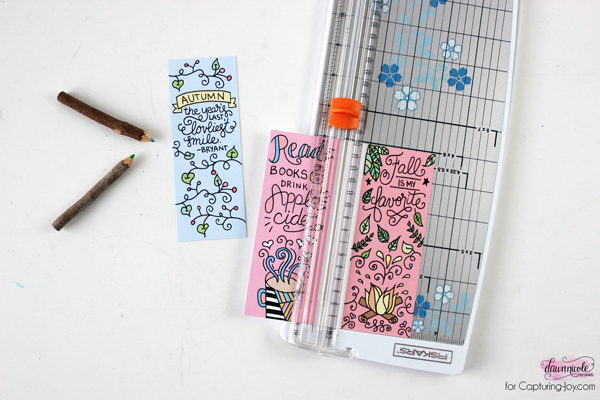 If you want them to be even sturdier, glue them to colored cardstock and cut around the cardstock. 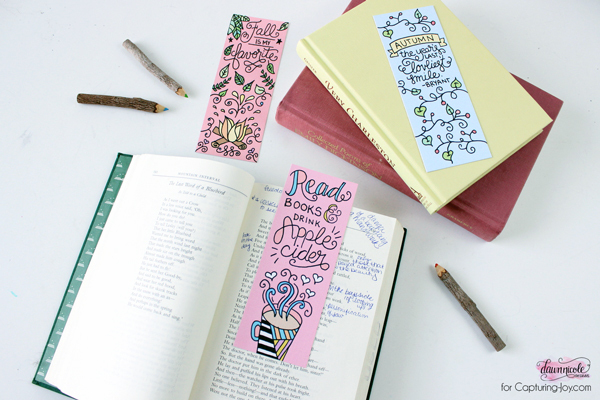 When I do that, I like to leave about 1/4″ of the cardstock showing to add a border and pop of extra color on the bookmarks. 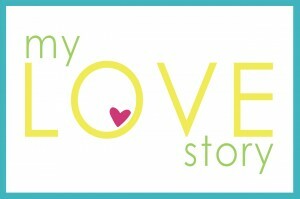 I get asked a lot about my favorite art supplies, so I keep a list here! 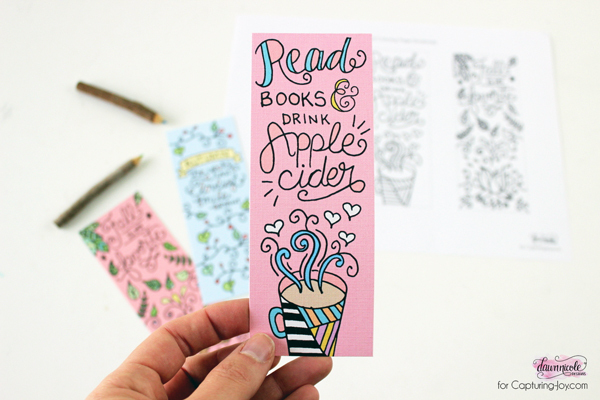 I hope you enjoy coloring these bookmarks!